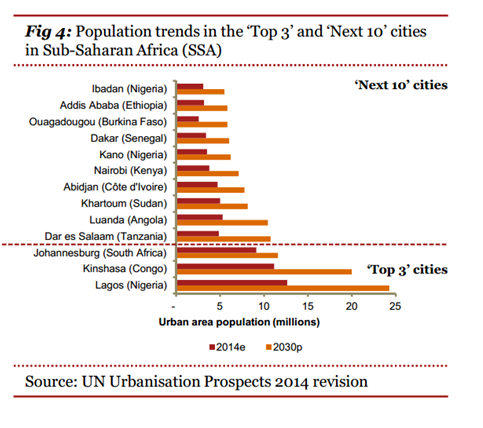 Improving safety is a key outcome of the South African policy on upgrading informal settlements. Yet little is known about the impact urban upgrading has on improving safety and reducing violence in these settlements. The audience for such reports are the senior executives (CEOs, CFOs and COOs) referred to as occupants of “the C-suite”. Most of these guys haven’t spent a great deal of time thinking about sub-Saharan Africa’s potential as an investment target. But, it turns out, they should. January 2015. How can the core characteristics of big cities be mobilized to make human life more just and democratic? Premised on the centrality of urban space to human experience and the great challenges and opportunities produced by urban concentration across the globe, the Social Science Research Council’s initiative on The Decent City seeks to deepen understanding and improve practice by creating interactions among social scientists, humanists, architects, designers, and urban planners. The Cities Papers are thought pieces produced by scholars and practitioners from all these perspectives who participated in several gatherings to further shape the initiative’s agenda. It is the mission of the IIDE to serve society by bridging the proverbial gap between theory and practice, between university and society. Being aware that effective development is unthinkable without both practical and scientific expertise, the IIDE brings together practitioners and academics in order to utilise good practices from both environments. Although the IIDE is a fully independent organisation without ties to any religious denomination, it takes Christian principles and values as its primary source of guidance and reference. As such, its views on Christian social responsibility lead the way to its vision, its mission and the concrete services and products it wishes to render for the benefit of society. In Khayelitsha, an informal settlement on the outskirts of Cape Town, residents play near toilets that are crumbling, clogged, and dirty. This lack of access to proper sanitation is not just a health hazard—it’s a crucial issue for development, safety, access to justice, and human rights. 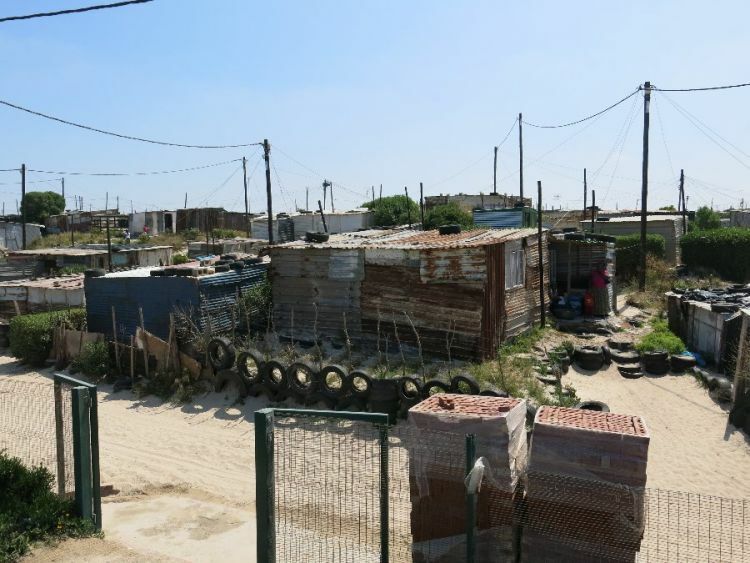 The South African constitution guarantees the right to equality and dignity, and also an extensive list of socioeconomic rights, the realization of which is frustrated by a lack of access to basic sanitation facilities. Millions of South Africans still lack access to basic sanitation, including at least 500,000 in Cape Town. By Islamic Historiography I mean written material concerning the events of the early period of Islam written by Muslim historians. This material is essential for any major research on Islam but has been continuously discredited by predominantly Western scholars. 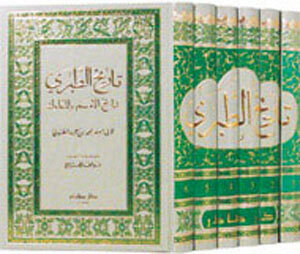 Therefore, before the study of these texts, an outline of their characteristics and a short discussion about the criticisms of these texts and their authors is indispensable. Among the problems proclaimed in the criticisms are: the gap between the historical events and their recording, the fact that early historical compilations have not survived and have been paraphrased or summarized in later digests, the problem of the oral origin of many reports, the task of the historian, the incompatibility of non-Islamic sources, forged reports, political influences on historiography, the purpose of historiography and the originality of the historian. In this paper the criticisms concerning the Islamic historiography and the answers of the some historians to these criticisms will be surveyed. According to Robinson, Arabs produced very little written material before Islam and relied instead on orality. The second important impetus seems to have been the traditions of the Prophet of Islam which were to be preserved for the future generations. Islamic Tradition informs us that the Prophet of Islam discouraged his followers, in the initial stages of his mission, to write about him in order to prevent any confusion between his sayings and the Qur´ān. However the reports about the alteration of this attitude in a later stadium encouraged the biographers to write Sīra or biographical collections at the end of the first and beginning of the second Islamic century. The campaigns of the Prophet (Maġāzī) and the conquests (Futūḫ)  were the other historical works, produced in the period between the first works and the later great compilations. The collections with the modern name for history, Ta’riḥ, appeared in the 2nd/9th century. Their source material consisted of Aḥbār which according to Rosenthal means both information and the events and corresponds to history in the sense of story, anecdote (ḫekāyat). Later, when the term was used together with āthār, it became synonymous to hadīth. The other sources were the above mentioned Sīra, Maġāzī and Futūḫ works, the books of aḥbāriyyūn and genealogical works and oral accounts. Thus, history is made up of many elements which together have certain meaning for certain people. This is by no means the denial of general definitions of or theories about history, rather, the emphasis is on the meaning of a certain concept, object or idea in a specific context. Not only the combination of aḥbār and āthār became synonymous to ḫadīth, but also the form of historical narratives took the form of ḫadīth. 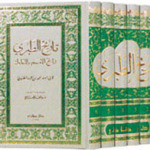 According to Dūrī two perspectives existed among the early compilers: the ḫadīth perspective and the tribal perspective. Very soon, the first perspective prevailed which explains why the Islamic historiography has maintained the form of ḫadīth, thus, beginning with an isnād or chain of transmitters, continued by the report (ḥabar). Islamic history books and Muslim historians have been the subject of both praise and critique. There are problems concerning the historical texts and those concerning the narrators both historians and their transmitters. One problem ascribed to Islamic historiography is the fact that there is a gap between the time of the events of the early period of Islam and their historiography. Is this gap so long that it can in fact disqualify the whole historiography? It seems that this gap was not considered to be very important when the Western scholars first came into contact with the Islamic sources of the second and third century of Islamic era. Perhaps this was caused by their earlier experiences with other historiographies. The later recording of the events in Islam had its precedents in other historiographies. For example, according to Robinson: The gap between event and record in early Islam is relatively narrow compared with our source material for the ancient Israelites, which usually dates from several centuries after the facts they purport to relate.